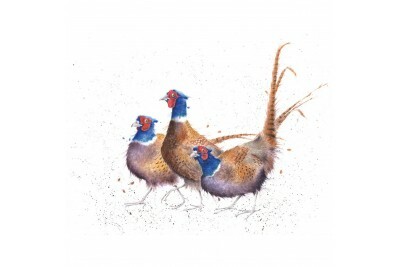 This beautiful print of three Pheasants by award winning artist Hannah Dale is printed on acid-free .. 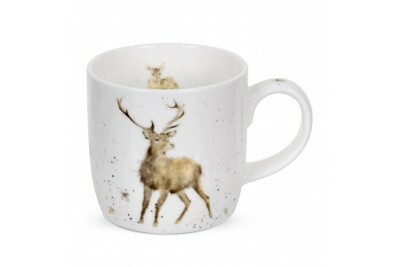 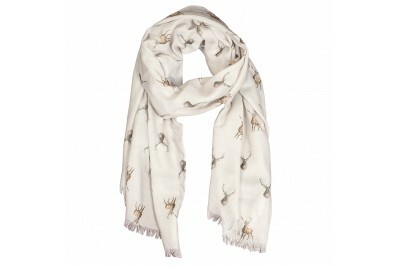 The Wrendale 'Wild at Heart' Stag Scarf is a gorgeous lightweight scarf that will add a to.. 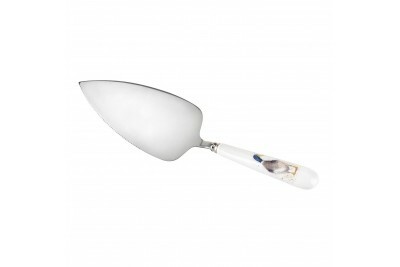 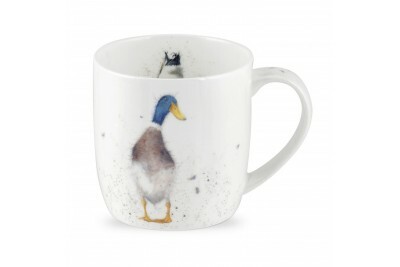 Stunning gift-boxed cake slice with ceramic handle featuring the best-selling 'Guard Duck' design.Wr.. 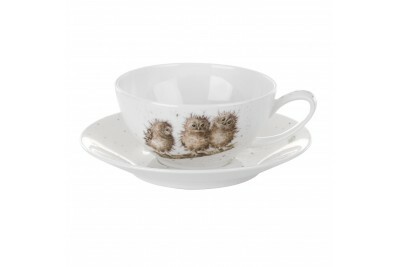 Stunning cake tin set containing 3 tins which can fit inside each other for easy storage3 tins inclu..
Royal Worcester Cappuccino Cup and Saucer featuring the beautiful owl design.Made of PorcelainApprox.. 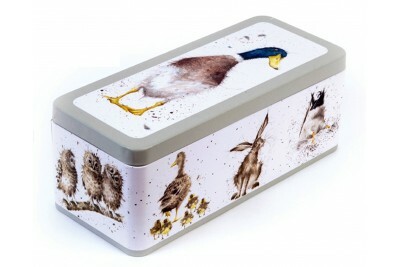 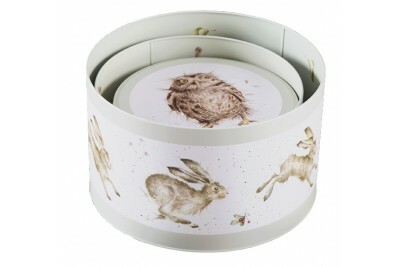 Unique cracker tin which has many different usesDimensions - 23.7cm x 10cm x 9.5cmThis tin has the u.. 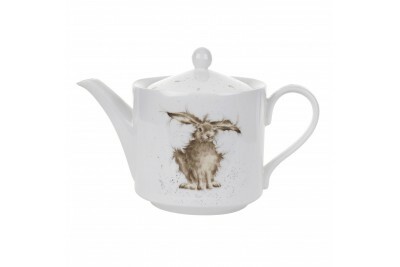 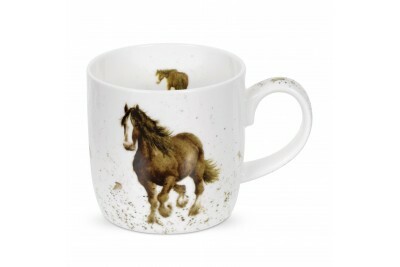 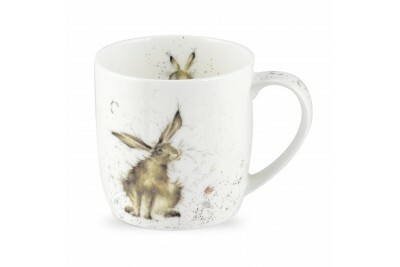 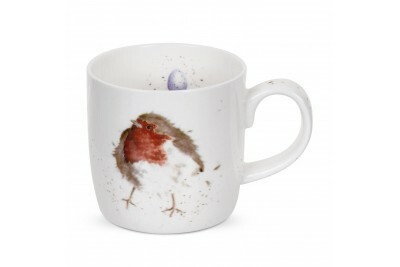 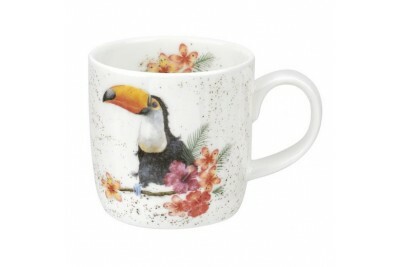 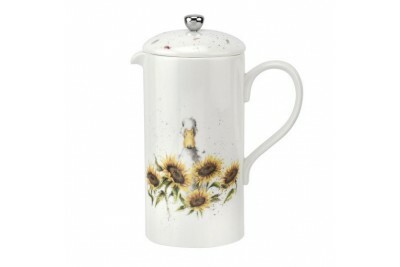 Enjoy a freshly brewed coffee with our gorgeous illustrated cafetière by Royal Worcester. 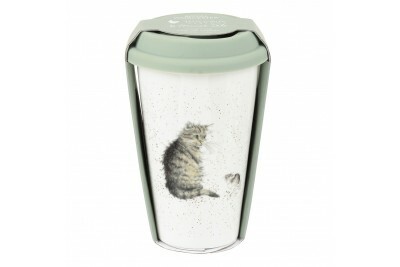 With the f.. 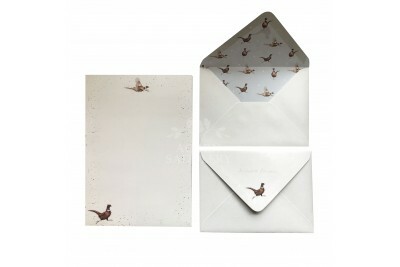 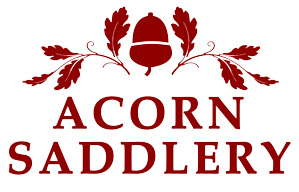 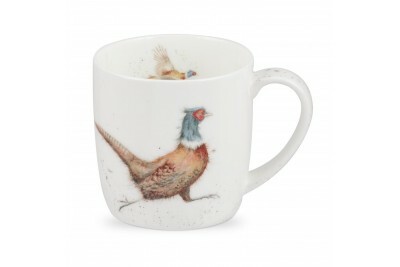 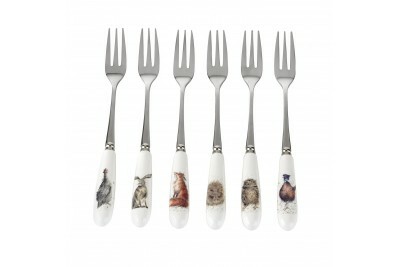 The Wrendale Game Bird Pheasant Writing Set makes a beautiful addition to anybody's desk, and i.. 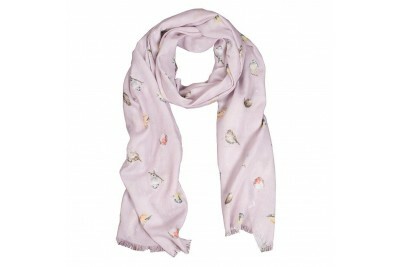 The Wrendale Garden Birds Scarf is a gorgeous lightweight scarf that will add a touch of colour.. 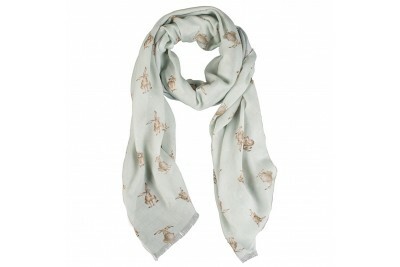 The Wrendale Green 'Leaping Hare' Scarf is a gorgeous lightweight scarf that will add a to..
Fine bone china mug made by Royal Worcester featuring the 'Garden Friend' design from Hannah Dales'&..
Fine bone china mug made by Royal Worcester featuring the 'Wild At Heart' stag design from Hannah Da..
Fine bone china mug made by Royal Worcester featuring the 'Toucan Of My Affection' design from Hanna.. 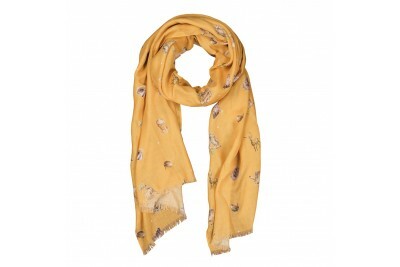 The Wrendale Mustard 'Leaping Hare' Scarf is a gorgeous lightweight scarf that will add a ..
Set of 6 pastry forks each with a different design, featuring 6 of the most popular Wrendale d.. 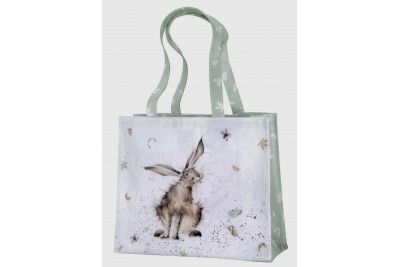 Useful reusable shopping bagFeaturing the popular "Hare Raising" design on both sidesMade from good .. 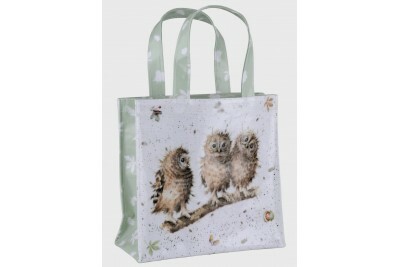 Useful reusable shopping bagFeaturing the popular "You First" design on both sidesMade from good qua.. 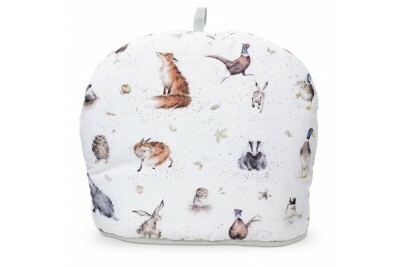 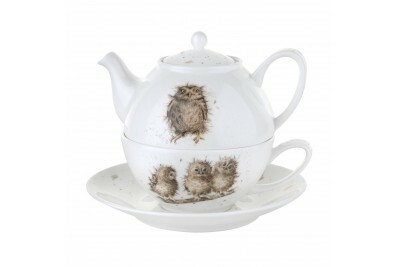 Featuring a selection of the delightful designs by Hannah Dale, this tea cosy is part of the stunnin..
A beautiful gift for any tea lover!Featuring the brilliant owl designs by Hannah Dale.This set conta.. 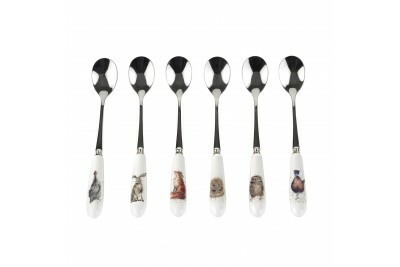 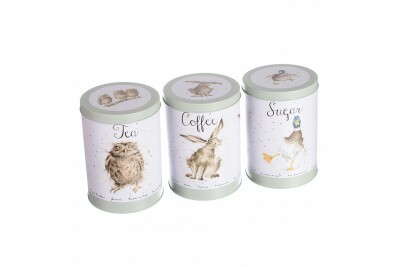 Brilliant tea, coffee & sugar tin setWould look fantastic in any kitchenAll tins come with the b..
Beautiful 2 pint Teapot featuring the popular Hare design from Hannah Dales' Wrendale collection.Mad..
Set of 6 teaspoons each with a different design, featuring 6 of the most popular Wrendale desi..
Take Wrendale with you on the go, with the handy 'Cat & Mouse' travel mug.Made from porcelain wi..
Take Wrendale with you on the go, with the handy 'Garden Friend' travel mug.Made from porcelain with..
Take Wrendale with you on the go, with the handy 'Good Hare Day' travel mug.Made from porcelain with..
Take Wrendale with you on the go, with the handy 'Awakening' travel mug.Made from porcelain with a s..
Take Wrendale with you on the go, with the handy 'Rosie' travel mug. 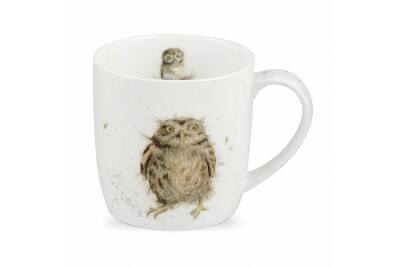 Made from porcelain with a sili..
Take Wrendale with you on the go, with the handy 'What A Hoot' travel mug.Made from porcelain with a..